Are the princes William and Harry growing apart? 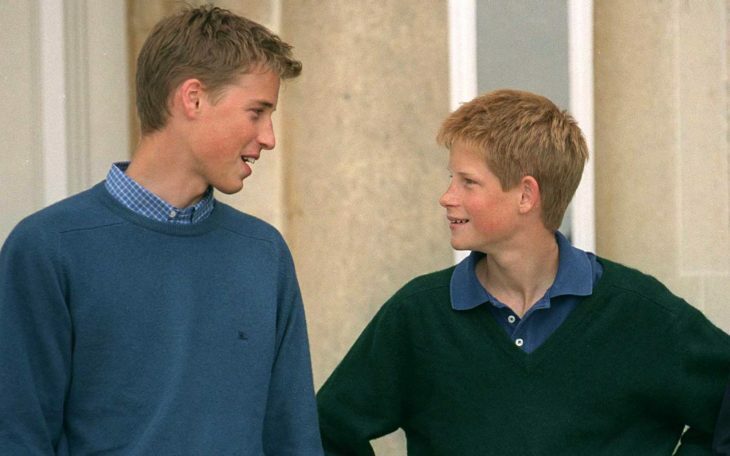 Prince Harry and Prince William have been extremely close all their life. William is only three years older, and they appeared to be best friends. When they tragically lost their mother, Princess Diana, William was 15 and Harry was 12 years old. At that time they became even closer as they were supporting each other in their grief over her death. Fans were surprised when they remained close when he married Kate Middleton. They were even known as “royal trio.” However, there were rumors recently about some extreme tension between the two princes. Did the world expect this or were the princes always destined to grow apart? When the boys were younger, they were always seen playing together. They never got tired of each other’s company. Also, in 2011, Harry was chosen to be William’s best man when he got married, so he had the honor to be by his side. The same thing happened in 2018 when Prince Harry and Meghan Markle got married. No matter what happened, they always counted on each other. At first, it seems like things are always running smoothly behind royal palace doors. 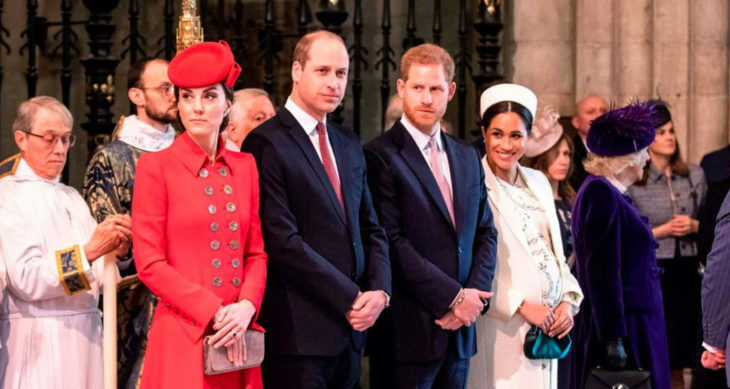 However, apparently, William warned Harry that things between him and Meghan were moving too quickly. Harry didn’t like that because he wanted the entire family to support him since Meghan wasn’t like anyone he had met before. William was worried about his little brother and advised him to slow things down a bit. How did the relationship between the princes get worse? 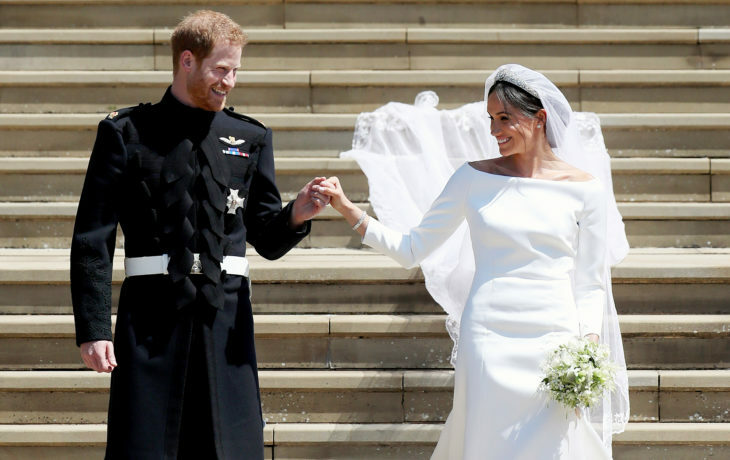 The wedding of Prince Harry and Meghan Markle was a happy day for millions of people around the world. However, the relationship between the two brothers got worse. They made fewer appearances together, and there was some visible tension between them on photographs. Were the princes always destined to grow apart? Since William and Kate have three children together and Harry and Meghan are expecting their first child, it is normal for siblings to grow a little distant. This doesn’t mean that there was a royal feud, but simply that they are currently focusing on different responsibilities. 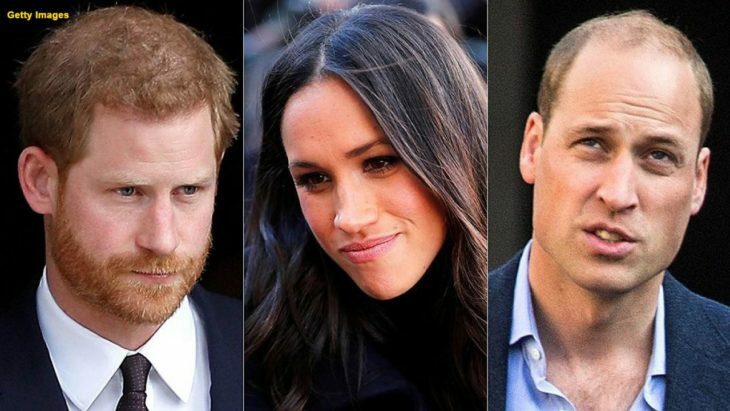 They aren’t able to spend as much time together since Harry and Meghan have moved to Windsor which is about 40 miles away. Raising a family is difficult for everyone, and we are happy that the relationship between the two brothers is still good! Home » Celebs » Are the princes William and Harry growing apart?